Tommy Hilfiger has launched Tommy Sport for men and women, a new apparel line that fuses the brand’s classic American cool DNA with best-in-class athletic designs. With comfort at its core, sports wardrobe essentials integrate compression technology, water-repellent fabrics, moisture wicking and stretch elements fused with a contemporary twist. Performance-driven pieces are ergonomically built for optimal movement and multi-purpose use for the next generation of consumers who approach wellness, outdoor activities and general fitness as a lifestyle. 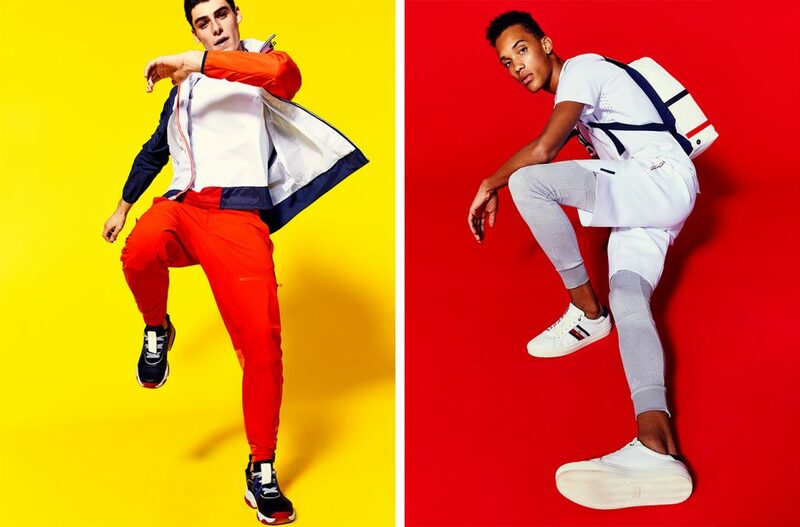 From the brand archives, to the city, to the running track, the collection features true sports functions and aesthetics grounded in the rich Tommy Hilfiger heritage. Styles feature the new Tommy Sport logo, inspired by the iconic Tommy Hilfiger flag, which celebrates the brand’s DNA with a bold red, white and blue color palette. Recycled and lightweight fabrics mix with technical functionalities for a collection that blends fashion and technical refinement with a sharp edge. The spring 2019 Tommy Sport collection, which includes apparel, footwear and accessories, is now available in Tommy Hilfiger stores and on tommy.com.